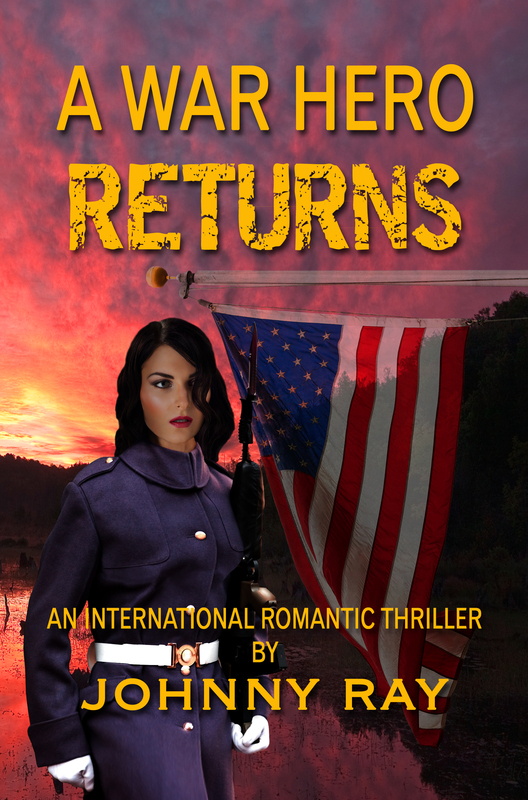 This MILITARY/CIA romance involves a female war hero who returns to America to face the biggest challenge of her life. While Suzan Mercer's father promised in his dying words the land he left her would bring her love, she never anticipated the events involved in the process. After serving eight years in the army, Suzan Mercer returns from Afghanistan to Florida as a female war hero-her works as a CIA operative, of course, would always be hidden. Harris, the billionaire developer involved, Suzan uses her military and CIA training to plot her revenge and to reacquire her land.